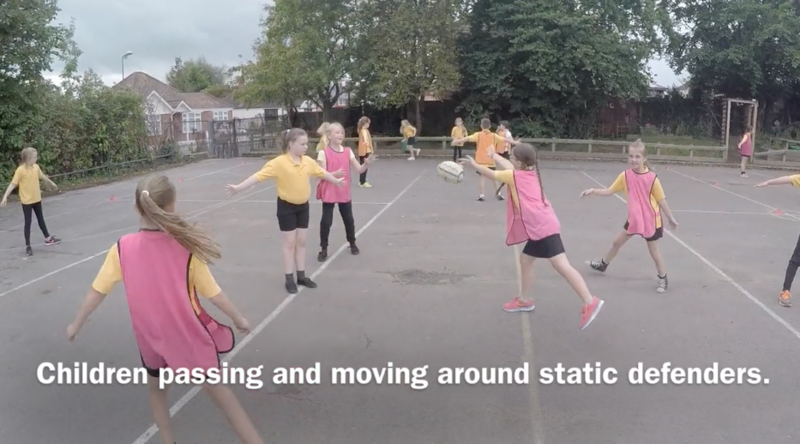 We have in the past offered Tag Rugby as an After School Club. 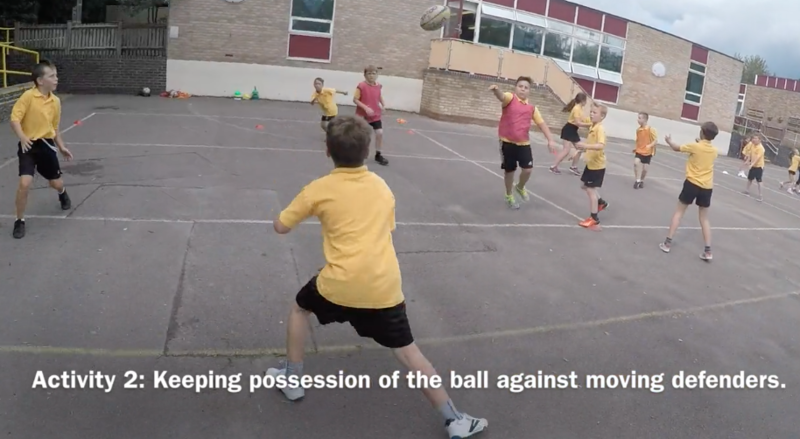 Currently, Tag Rugby takes place during PE lessons as part of Invasion Games unit. 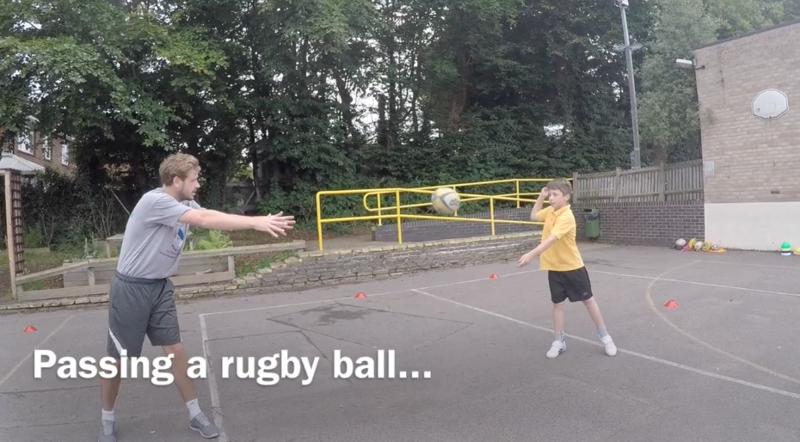 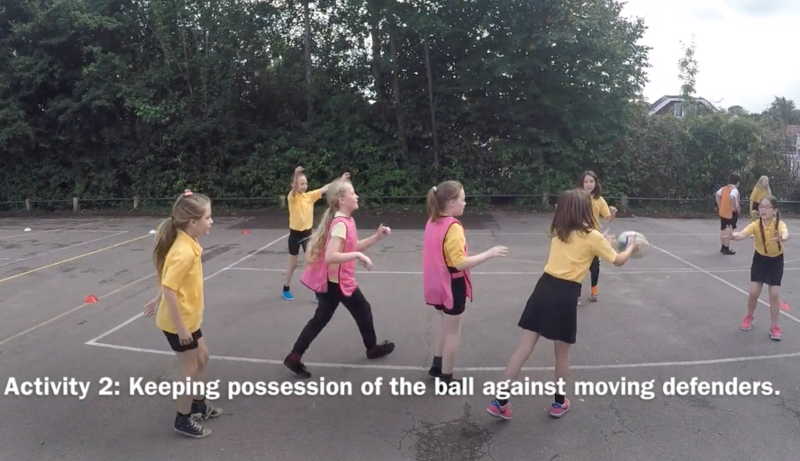 Please Visit our Vimeo page to see one of our rugby lesson from this year!